why do you want to undertake the programme or research? 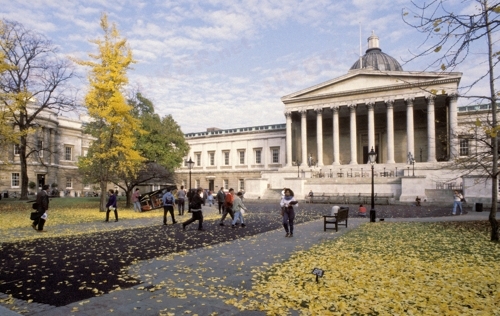 why do you wish to study at UCL? what educational experience do you have? have you completed any extracurricular and voluntary activities relevant to the programme?